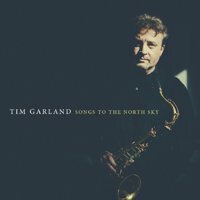 One of the UK's leading jazz musicians, the Multi award-winning saxophonist Tim Garland has, over the last 25 years, garnered a formidable international reputation not only as a jazz improviser of fluency, power and grace but also as a composer and arranger of remarkable clarity and breadth. 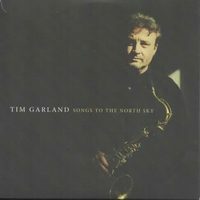 Tim formed his first group in 1990, however it was in the late 90's when he was asked by the iconic US pianist Chick Corea to join his band, an association that lasts to this day, that Tim really cemented his reputation as a world-class performer. 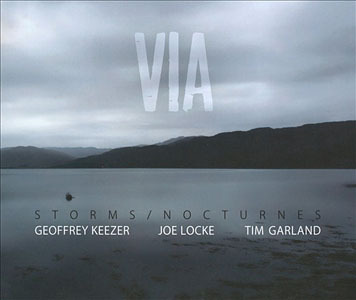 As well as work with Chick he also spent over four years with Bill Bruford’s Earthworks and has been an important force with groups such as the Dean Street Underground Orchestra, Storms/Nocturnes, Acoustic Triangle and his own award winning Lighthouse Project. 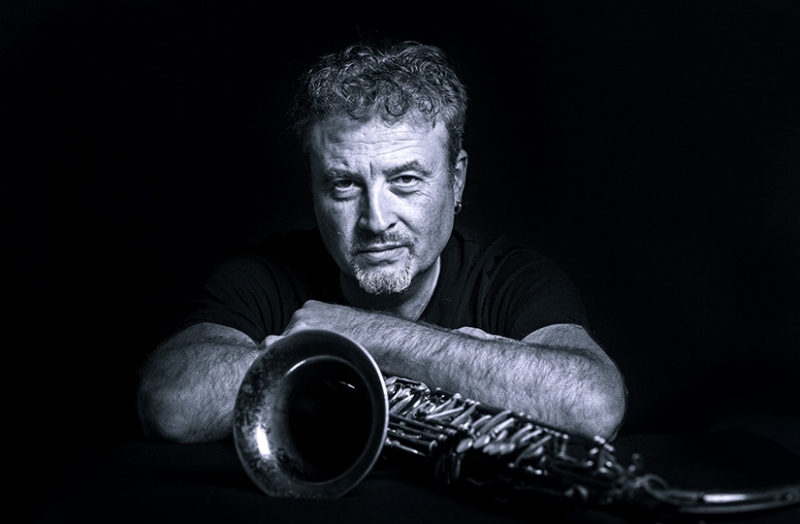 Voted "Musician of the Year" in the 2006 Parliamentary Jazz Awards, as a composer he was also by that time getting commissions from the likes of the LSO, BBC Concert Orchestra and The Royal Northern Sinfonia. In 2009 he won a Grammy for his part in creating Chick Corea's "The New Crystal Silence" and for almost 10 years he was composer-in-residence at Newcastle University’s International Centre for Music Studies. 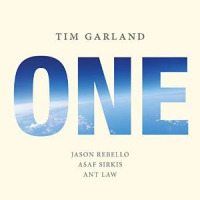 Tonight Tim will be bringing his quartet to the Club, featuring the great Jason Rebello (Sting, Jeff Beck) keyboards, Yuri Goloubev (Bob James, Ralph Towner) on bass and Asaf Sirkis (Lighthouse, Gilad Atzmon) on drums, performing a selection of material from his last 3 albums, in particular his most recent, “Weather Walker”, which received 5 stars from All About Jazz. 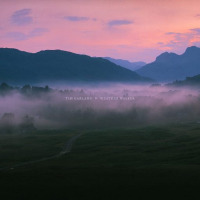 This is a world-class band playing music at the highest level.